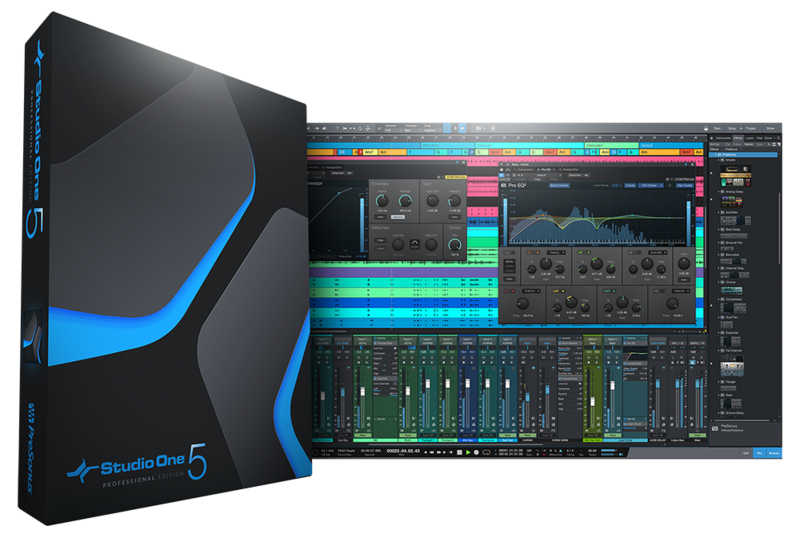 PreSonus® StudioLive® Series III, StudioLive AR, and StudioLive Classic digital mixers provide complete, easy-to-use solutions for live and studio applications. Top-shelf components deliver amazing sound, while full-featured processing is available on virtually every input and bus. 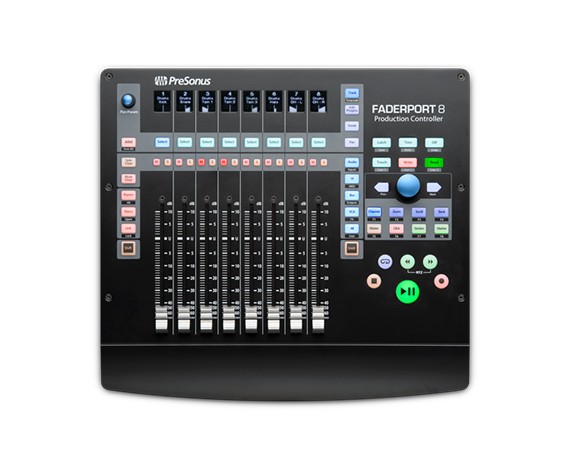 The integrated recording interface, networking features, and tightly integrated software provide recording, editing, and computer-control, including simultaneous wireless remote control from laptops, iOS® devices, and Android™ devices. PreSonus® control surfaces enable sophisticated command of digital audio workstation software and StudioLive®-series rack-mount digital mixers. We got our start creating award-winning preamps and analog signal processors, and we still consider them specialties of the house. Check out our great-sounding tube preamps, channel strips, and solid-state preamp/converters. You’ll love what they do for your tracks and mixes! Audio networking is much more than just a way to connect a digital snake. With PreSonus AVB networking, you can connect digital audio devices over long distances using CAT5e or CAT6 Ethernet cable and route your audio anywhere on the network with extremely low latency. AVB provides a high-precision clock that significantly reduces harmonic distortion and phasing, ensuring your audio stays clear and clean. 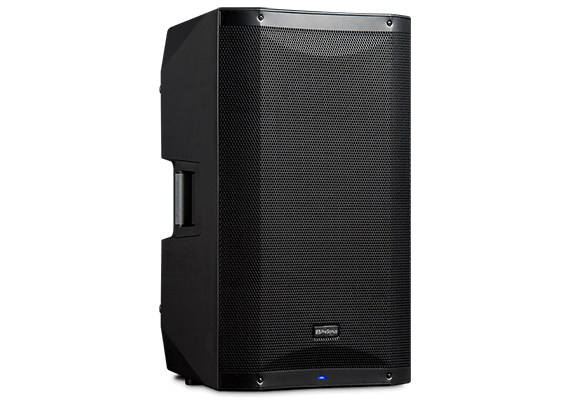 Smart AVB switches are used to guarantee bandwidth and simplify setup meaning you don’t need special training or networking experience. Over the years we’ve made a wealth of wonderful products that are gone now—but they’re not forgotten! We still love these classic products, and we know our long-time customers do, too. So if you have some of these oldies and want to know more about them or are simply curious, read on!